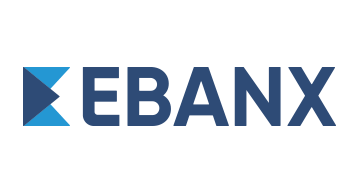 EBANX is a global fintech company with Latin American DNA. Founded in 2012, it offers end-to-end payment solutions across the entire cross-border e-commerce transaction flow, providing over 100 Latin American local payment options to global merchants eager to expand throughout the region. The company goes beyond payment processing, by offering merchants marketing consultancy services and a 24/7 local customer support team to serve all their Latin American clients – in their language. Differentiation like these elevates EBANX to a complete market entry solution. EBANX has operations in Brazil, Mexico, Argentina, Colombia, Chile, Peru, and Ecuador; has offices in Brazil, Mexico City, Montevideo, and London; commercial presence in the U.S. and Asia; already helped over 35 million Latin Americans to access global services and products and over 500 merchants expand to Latin America. For more information, please visit https://business.ebanx.com/en/.